Customers outside EU can not order in the shop.To get the right shipping cost, please send us a message with your order. (see Contact us). We will return with the right cost and payment information. 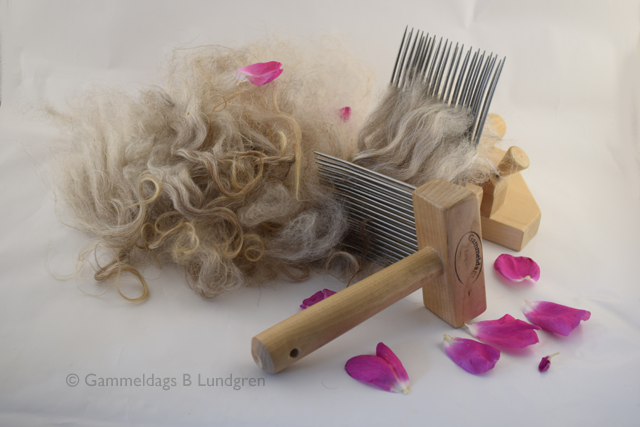 2019-04-21 We hope you all have had a Happy Easter and celebrate, our way, with adding some double Niddy Noddies in the store. 2019-04-05 April is here and as usual we haven’t fooled our customers.The shop is updated continuasly and even if some items sells very fast, we do our best to make new ones. Among other things we now have new Inkle looms in stock. Do You miss something in the shop? Contact us and tell us about Your wishes.